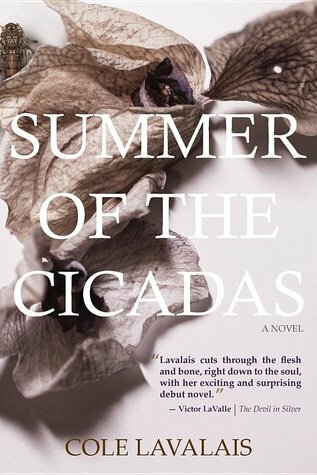 Summer of the Cicadas is a journey into the haunting world of Viola "Vi" Ikewe Moon. A fragile Viola Moon begins her freshman year at A&M University after a compulsory stay at a mental health center, hoping to reinvent herself by escaping south to a small black college. Once Vi is uncomfortably situated on campus, the ghost she imagined she could outrun soon becomes her constant companion. Vi is convinced that the only way to put the ghost to rest and regain her sanity is to pursue a man who is just as precariously positioned in his own ancestral angst. When that ends disastrously, she obsessively searches for the father that she can neither clearly remember nor completely forget.